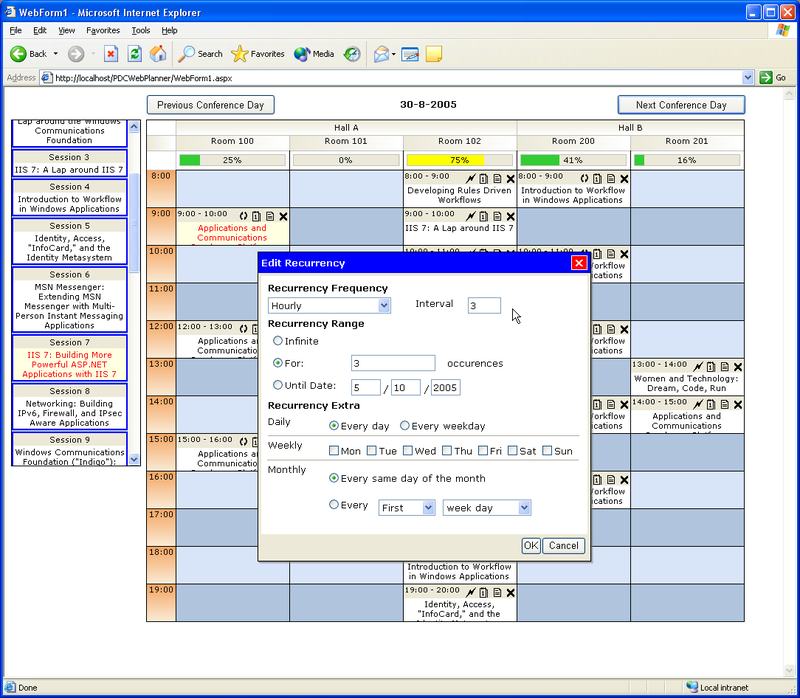 WebPlanner offers the most comprehensive and feature rich ASP.NET component for single & multi resource web based scheduling and planning applications. 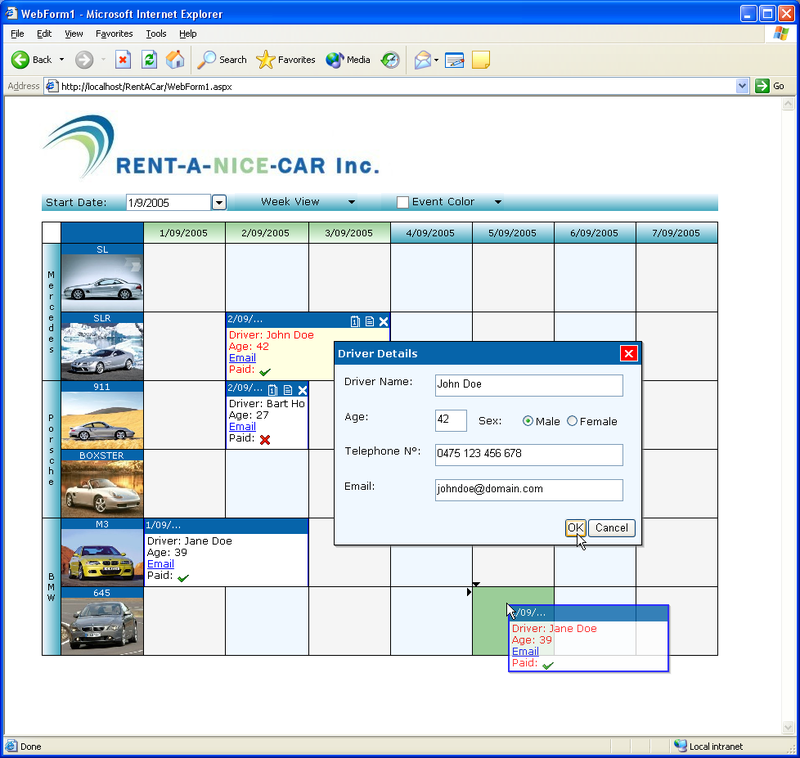 With Flexcel .NET the full power of WebPlanner can now be exported to XLS, PDF, images ... 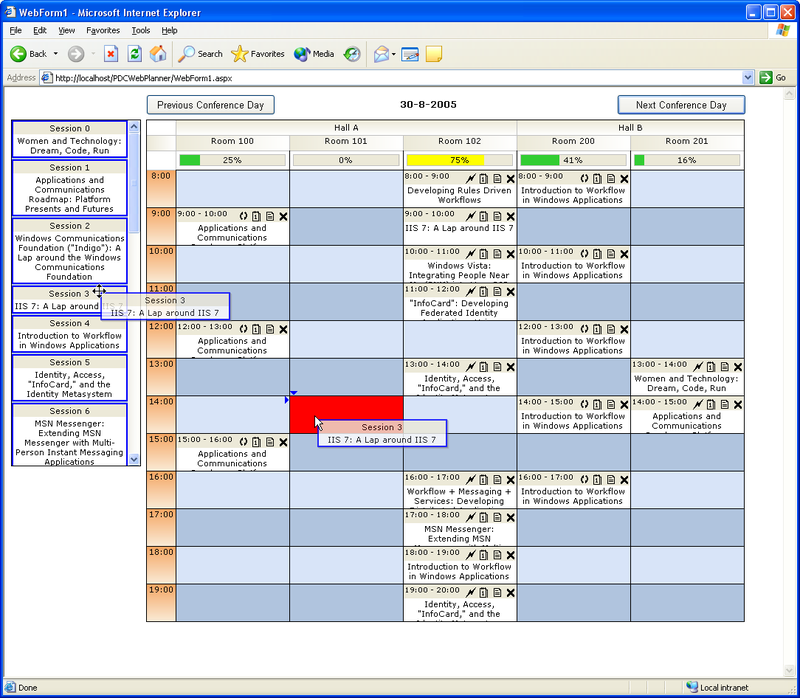 The WebPlannerExport component also shows the versatility, detail, strength and unmatched speed of the Flexcel .NET component. Can use XLS templates for customizing header, footer, adding company logo ... etc..
New: WebPlanner Export interface. With the WebPlanner interface, exporting a WebPlanner to XLS, XLSX, PDF, PNG, GIF, TIFF, HTML becomes like breeze !